China may be causing Apple some problems with regards to how many iPhones are being sold right now, but it isn’t going to let that stop it from launching HomePoda in the country. Apple has confirmed that the smart speaker will go on sale in China on Friday, January 18th. 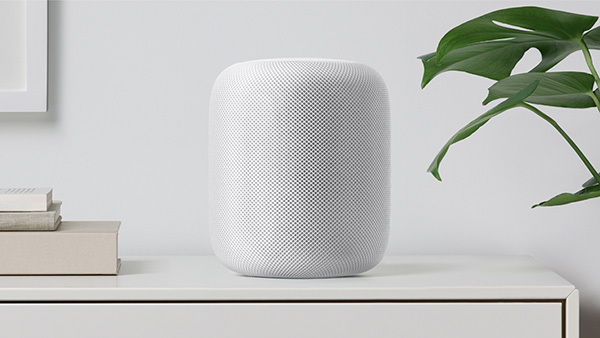 HomePod has been on sale internationally for almost a year now, and it has proven popular for the way it produces some pretty great audio no matter where it’s placed. Unfortunately, Siri is still Siri and HomePod continues to suffer, lagging behind both Google Asssistant and Amazon Alexa. 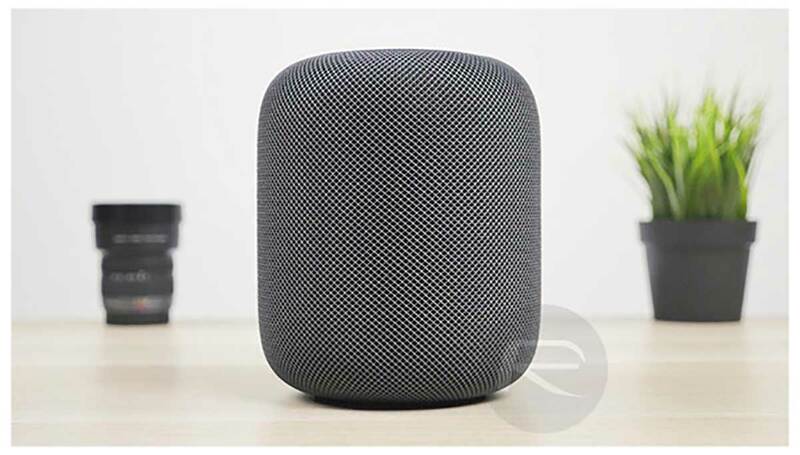 It’s likely for that reason that Apple continues to push the HomePod’s audio quality, rather than its smart features. This development happens amidst Apple’s admission of serious concerns regarding the Chinese market, where not only are Chinese companies banning Apple devices, but courts are ruling in favor of Qualcomm following the earlier’s court battle with the Cupertino-based giant. Apple’s HomePod is already available in the US, UK, Australia, Canada, France, Germany, Mexico and Spain. 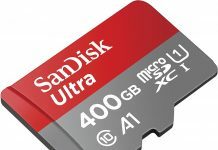 Both China and Hong Kong will have joined that growing list by the end of this week and it remains to be seen how popular it will be, especially considering Apple’s current troubles with sales in the country.